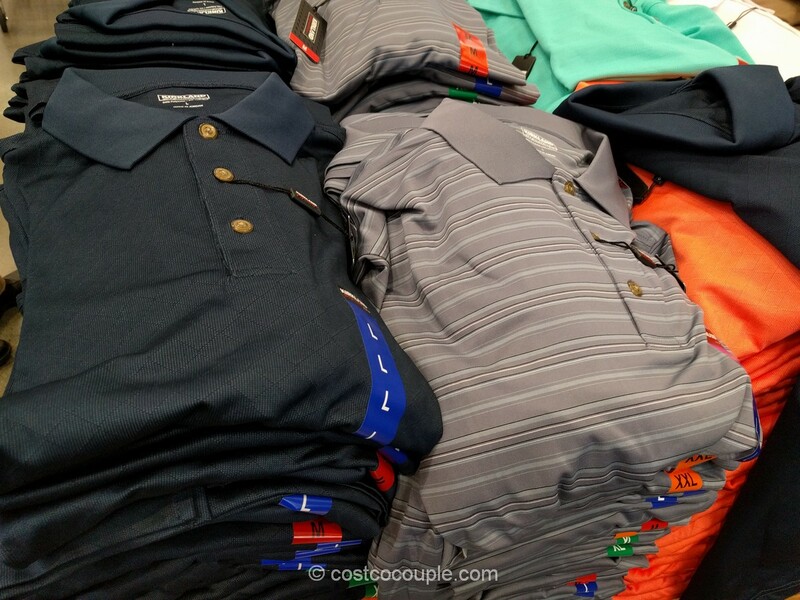 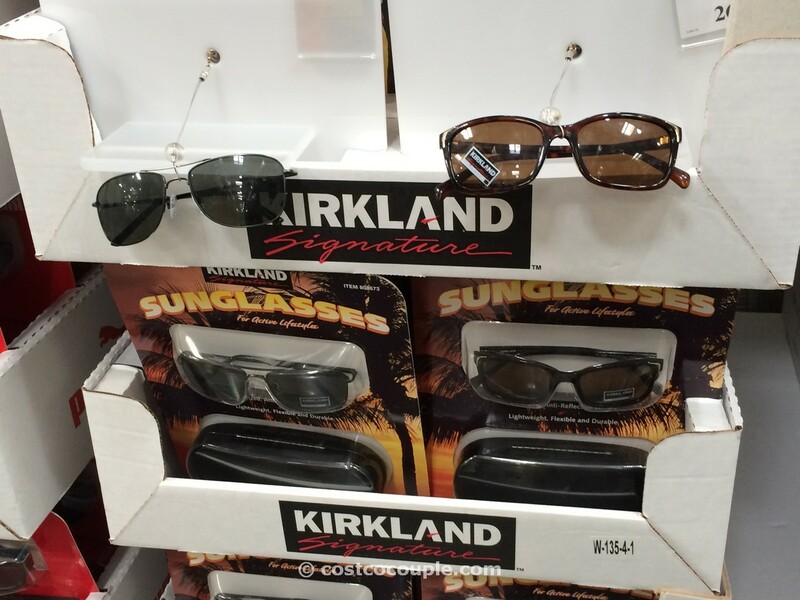 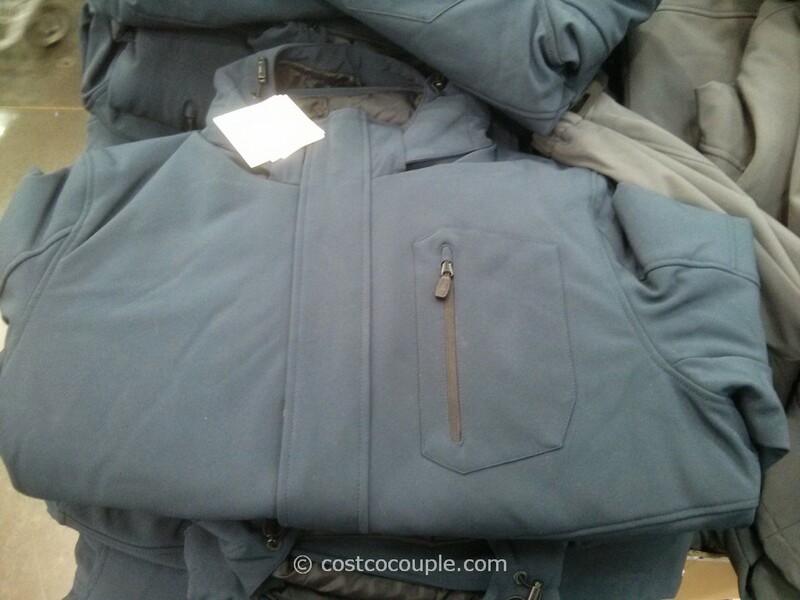 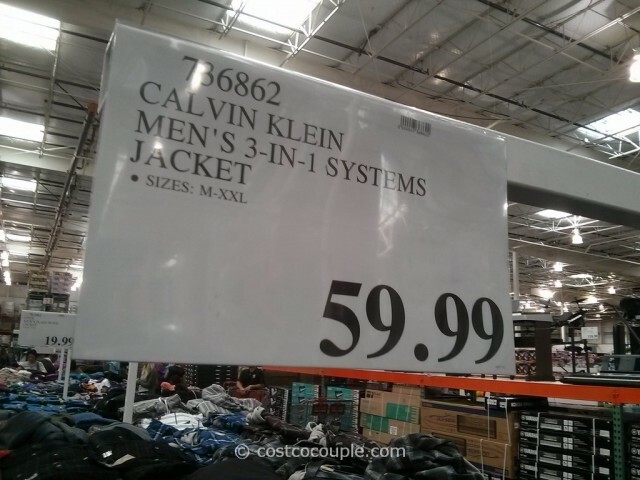 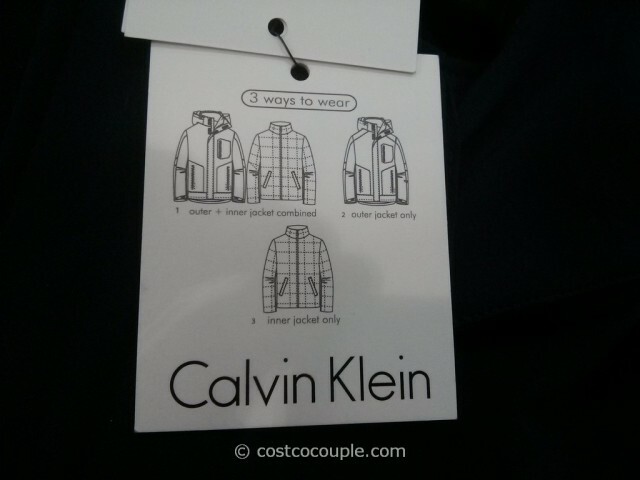 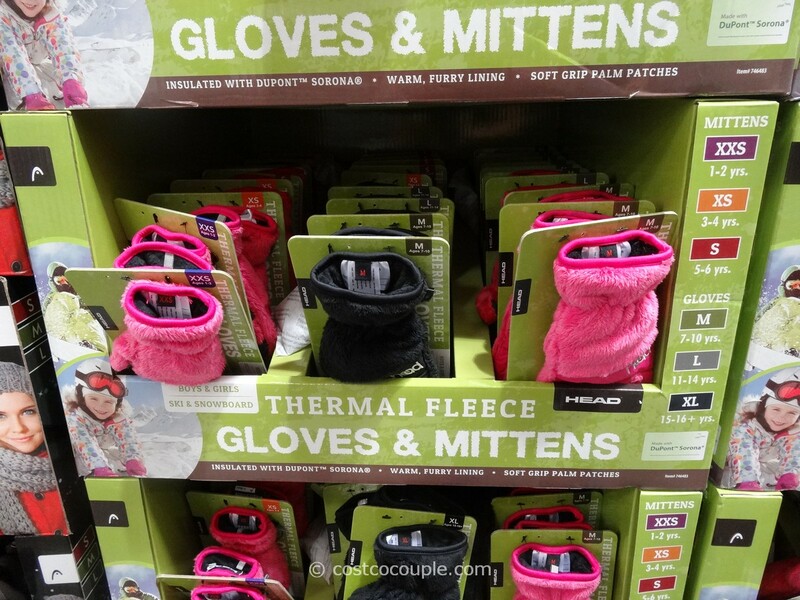 There’s now a Calvin Klein Men’s 3-in-1 Jacket available at Costco. Sizes Medium to XXL available. 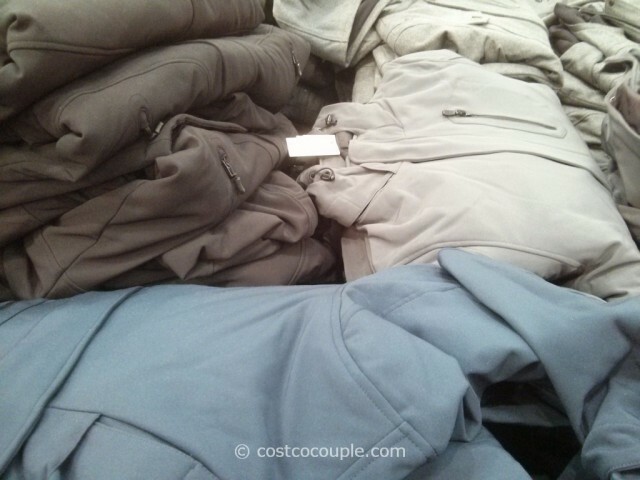 Colors blue, grey and black available. 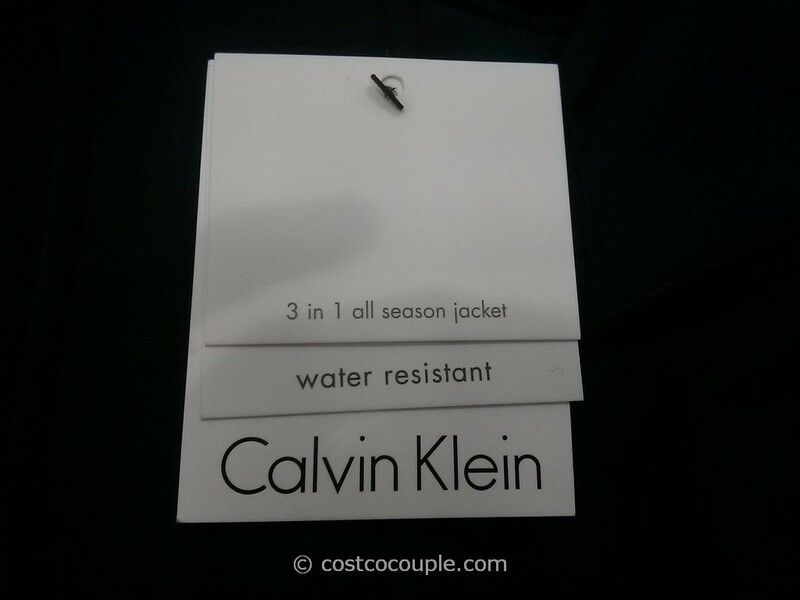 The Calvin Klein Men’s 3-in-1 Jacket is priced at $59.99.